Armstrong Awards & Accolades Were floored by the attention! 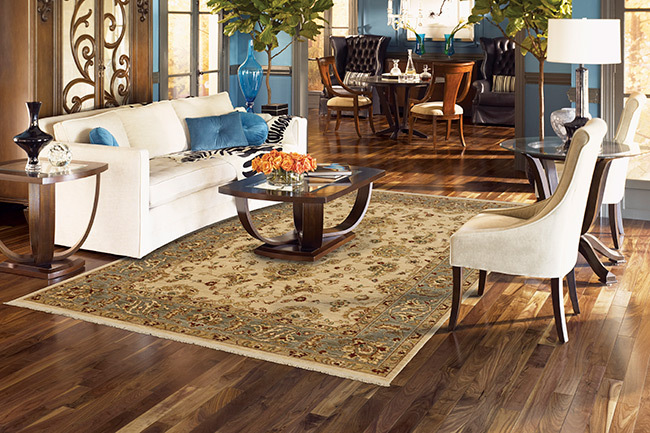 From Design Excellence to Product Quality, from Service to Customer Satisfaction, Armstrong Flooring has received a remarkable array of awards and recognition. But, do not take our word for it. 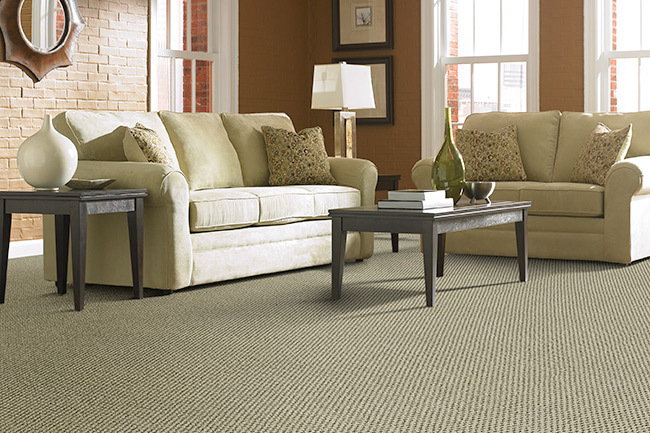 Industry experts and top design specialists routinely single out our products. We hope you do, too. Welcome to Altro Americas Altro is a world-leading manufacturer and supplier of interior surfaces, founded in the UK in 1919. Altro safety flooring and walling systems are distributed in more than 50 countries worldwide. Altro has subsidiary companies in the United States, Canada, Germany, Denmark, Sweden and Australia. 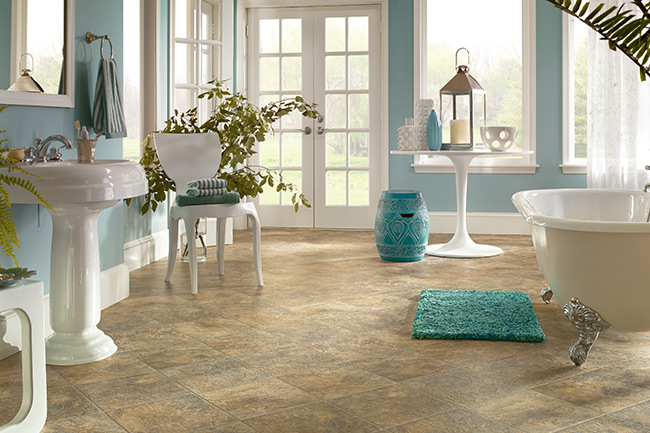 Altro owns specialty flooring distributors in North America: Compass Flooring Ltd. in Mississauga, Canada, and Compass Flooring, Inc. with three locations: Wilmington, MA, Santa Fe Spring CA, and South San Francisco, CA. Karndean design flooring replicates the look and feel of natural materials; such as – slate, ceramic, marble, glass, limestone and wood. 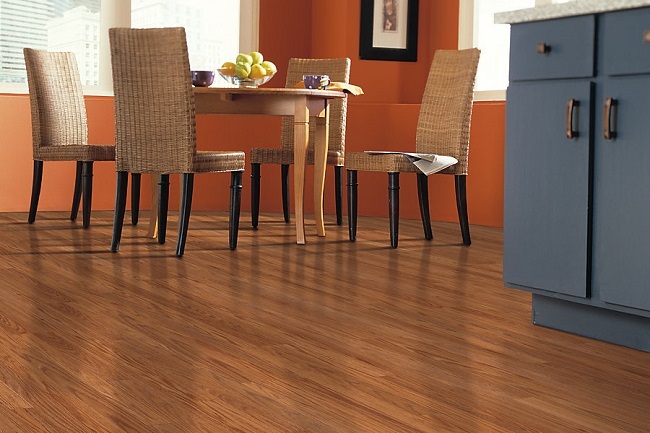 Made from an exceptionally durable form of customized vinyl, Karndean comes without the drawbacks of some natural products and is much warmer and quieter under foot, offering any home or business an easy and low cost flooring option. As Karndean comes as individual planks and tiles the product offers a significant advantage to designing your own personalized floor. Karndean was established in 1973 with offices in the UK, Australia, New Zealand and the USA. 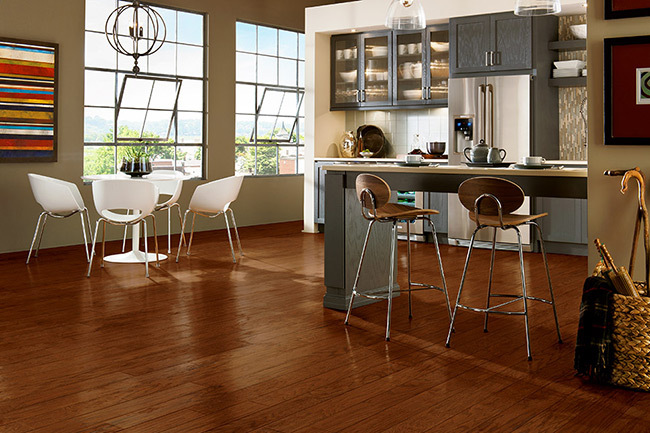 Our dedication to product research and development has earned the company a reputation around the globe for supplying imaginative, innovative and affordable flooring products to both consumers and businesses. 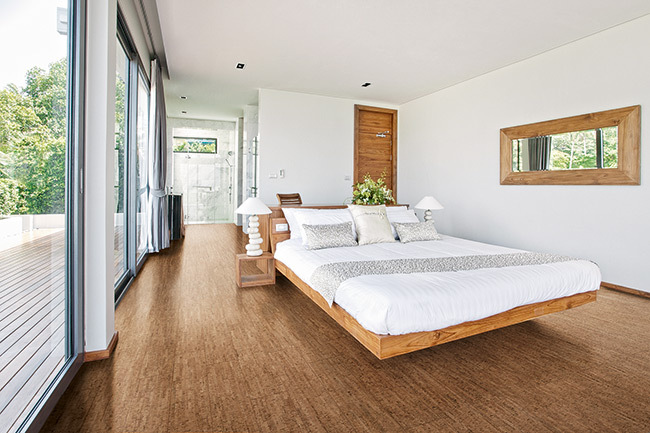 As you kick back and unwind and enjoy your living space, you can rest assured that your floor will stay beautiful for many years, due to its superior quality. American Biltrite (Canada) Ltd. is a subsidiary of American Biltrite Inc. with its headquarters in Boston, MA. We are a progressive manufacturer of rubber and vinyl products specializing in a diversified product range. 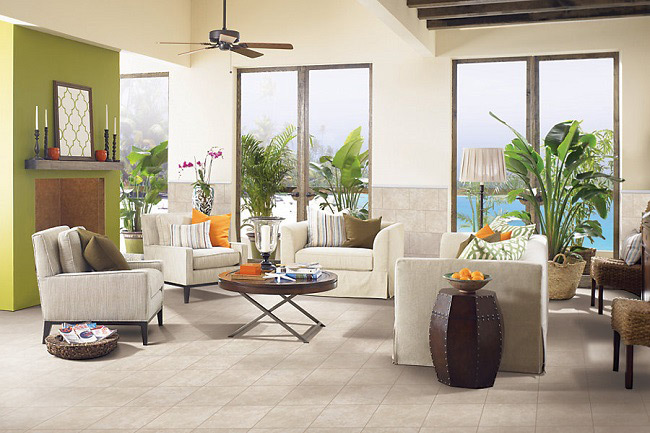 Burke Flooring provides architects and designers a wide range of resilient flooring products in an array of color coordinated patterns and textures that together create a safe, attractive and functional environment. Step into a vast world of vivid color, lavish textures, and gleaming metallics with Centiva’s Victory Series. Unique manufacturing processes assure that every tile is different. There is never a pattern repeat making this homogeneous product line like no other in the industry. These made-in-America products are ideal for the heaviest traffic environments. All Victory Series products may be combined with Centiva Event and Contour Series. Quality controlled from start to finish to ensure lasting performance and weather resistance. It drains exceptionally well. Even when a turf system is in need of replacement, the existing Abzorb shock padding can be reused.